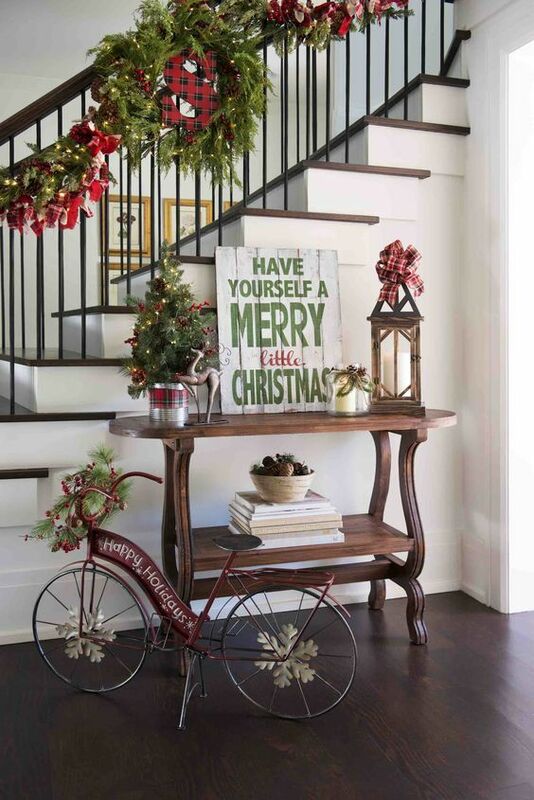 We all know how important it is to make a good first impression and what better way than an amazing festive entrance. 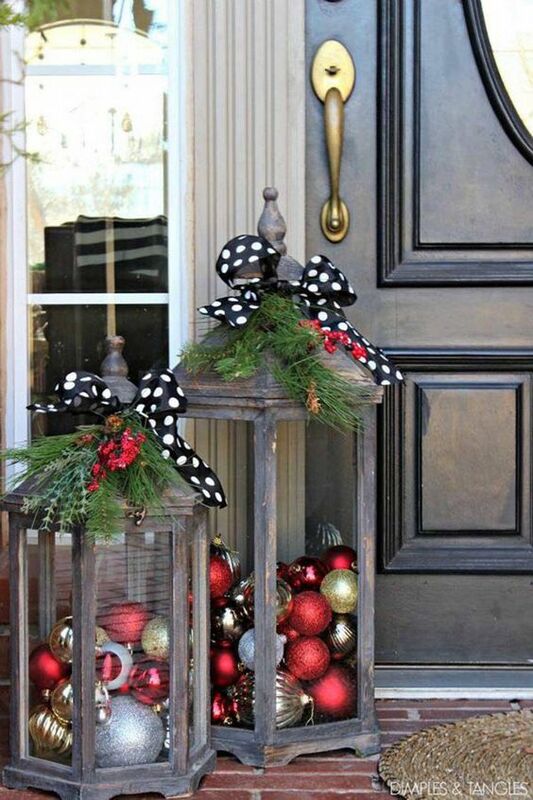 Here are my Top 5 Tips to create a stunning entrance. Tip 1. 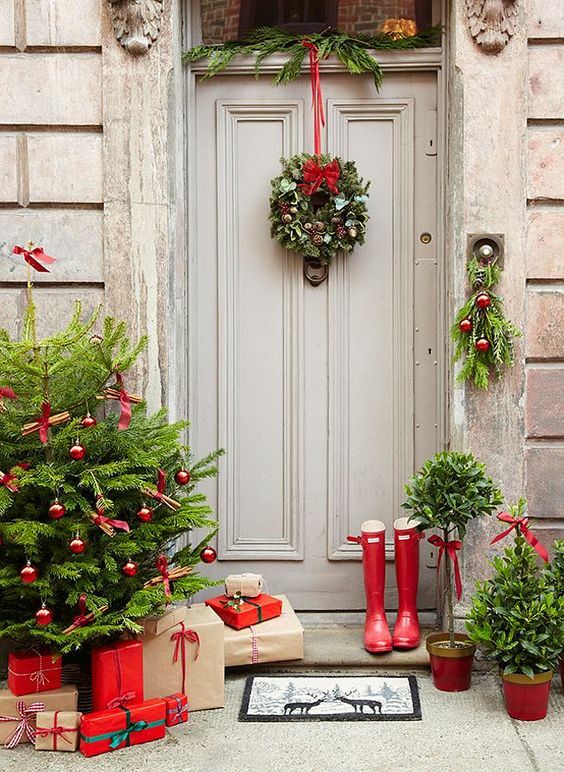 Decorate your Front Door Consider a good wreath…there are so many fabulous wreaths on the market today. 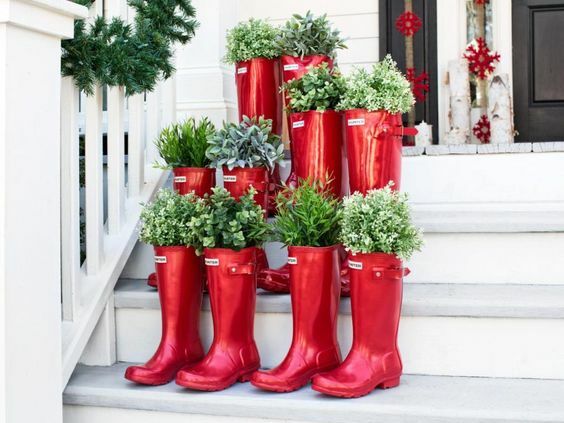 If you have the time you could consider making your own or liaising with your local florist to have some input into the design. 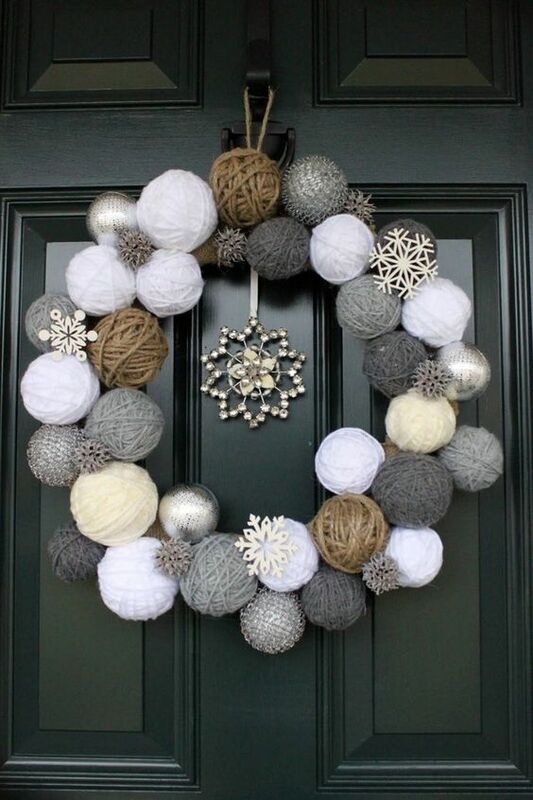 Alternatively if you prefer something more contemporary then you could consider a wreath like this one. Tip 2. 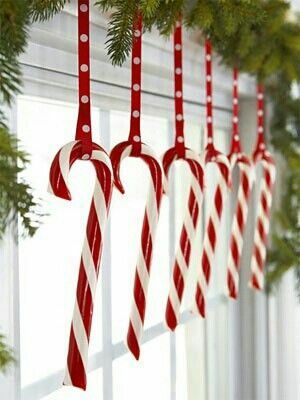 Decorate your Windows Add some festive sparkle to your windows using those left over Christmas Tree decorations or some pretty candy canes. Tip 3. 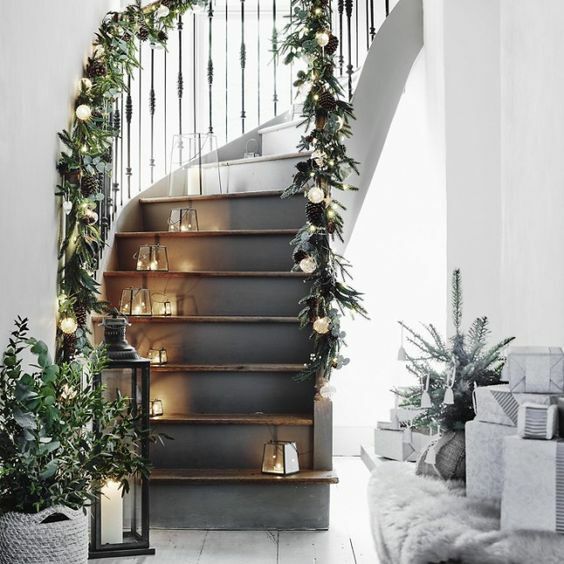 Decorate your Porch Consider using festive lanterns to add some wow factor to your porch…you could use flameless candles to ensure safety and add some festive baubles. Tip 4. 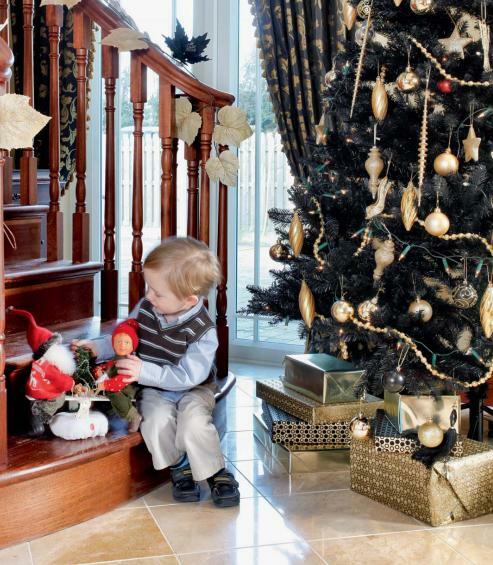 Dress your Staircase and Entrance Hall Showcase your staircase to its best with the addition of a garland or by hanging Christmas Wreaths. 5. 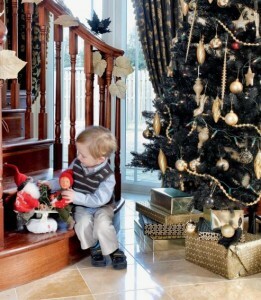 Make a statement and add a Christmas Tree If you have the space, consider adding a Christmas Tree to your entrance hall. Think carefully about the look you are trying to achieve. 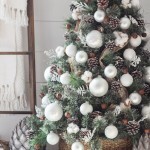 Take into consideration the existing room decor and colour scheme and ensure you choose something that complements your room. 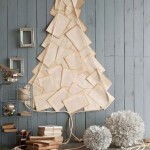 Plus remember to gift wrap to match your decor…your guests will be so impressed with all that extra detail. 5. 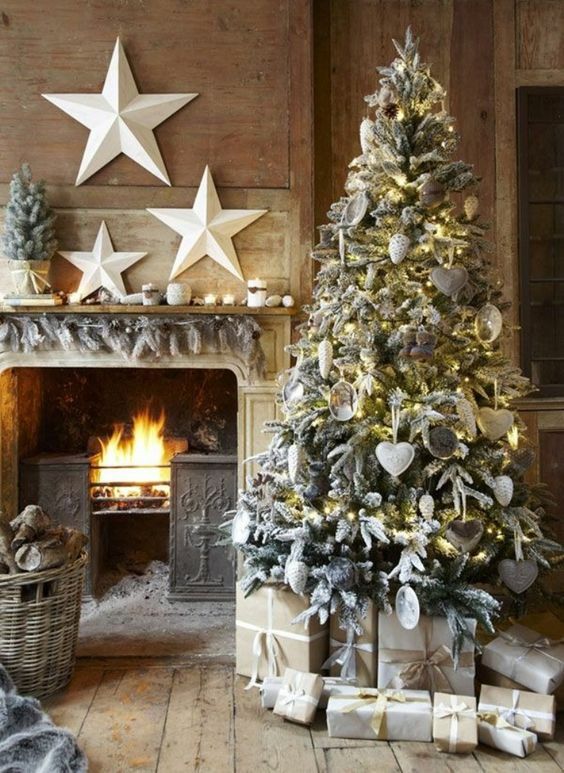 Decorate your console table or fireplace If you are lucky to have a fireplace in your hall…then this is where you can easily make a good first impression….ensure your fire is lit as this will instantly add warmth and make your guest feel very welcome. 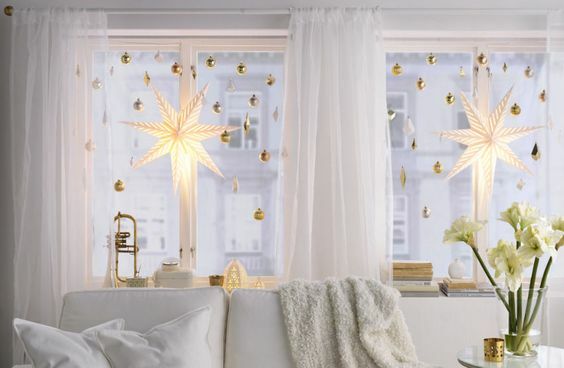 Add some festive garland and soft lighting.